Water Based Primer. A fast drying single pack primer with good filling and hiding power, suitable for use with a broad range of topcoats. Good adhesion to most metal and on smooth hard surfaces. Suitable for priming squash court walls. A fast drying single pack primer based on water borne acrylic resin, with good filling and hiding power, suitable for use with a broad range of topcoats. For internal and external use, WBP1030 is recoatable with most water and solvent borne decorative paints. Good adhesion to most metal (steel, zinc, aluminium and galvanised steel) and on smooth hard surfaces such as UPVC, GRP, Polyester and Formica. WBP1030 closes porous substrates such as masonry and plaster rendering, concrete, wood and fibreboard. 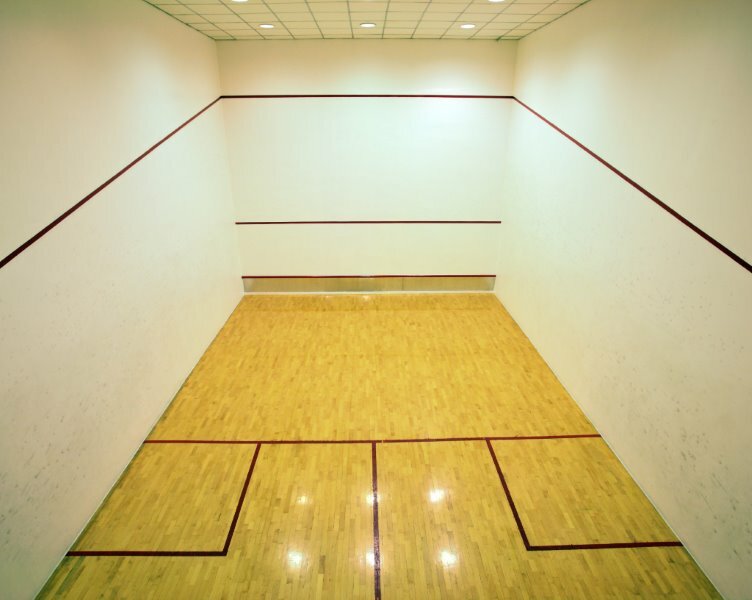 A suitable primer for swimming pool ceilings and squash court walls. Our Price: £52.25 (Exc VAT) per 5.0 Litres. £28.75 (Exc VAT) per 2.5 Litres.